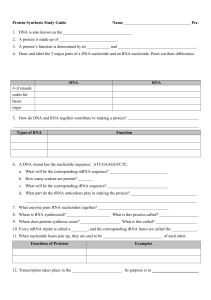 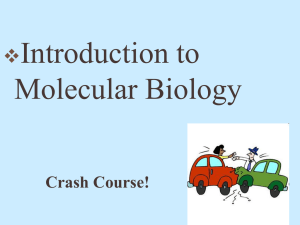 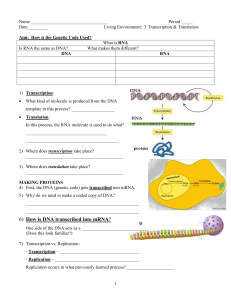 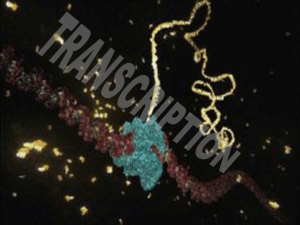 A primary transcript is the single-stranded ribonucleic acid (RNA) product synthesized by transcription of DNA, and processed to yield various mature RNA products such as mRNAs, tRNAs, and rRNAs. 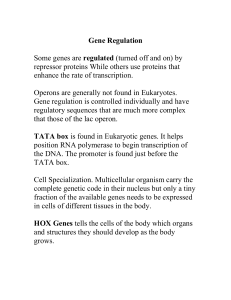 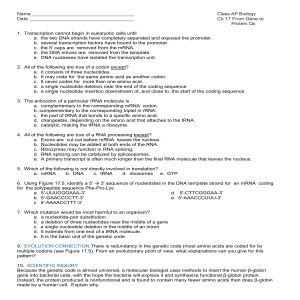 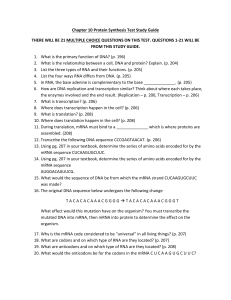 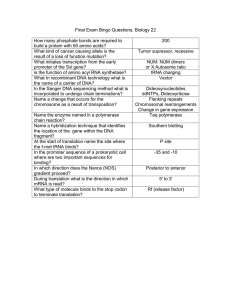 The primary transcripts designated to be mRNAs are modified in preparation for translation. 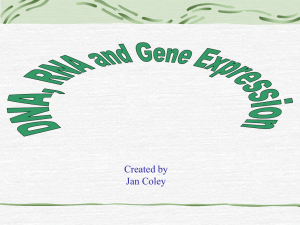 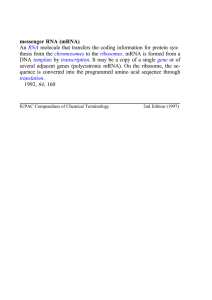 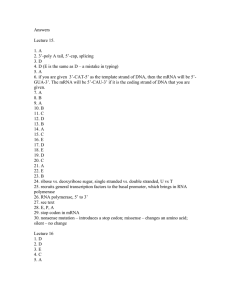 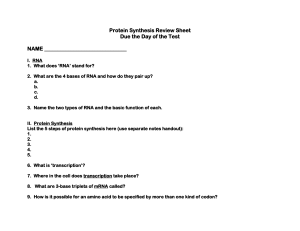 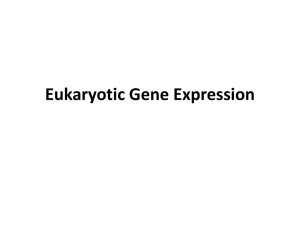 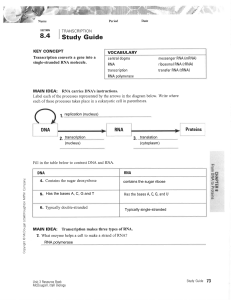 For example, a precursor messenger RNA (pre-mRNA) is a type of primary transcript that becomes a messenger RNA (mRNA) after processing.There are several steps contributing to the production of primary transcripts. 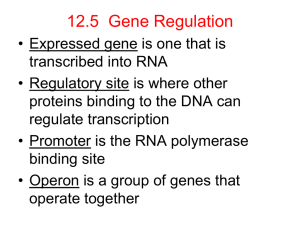 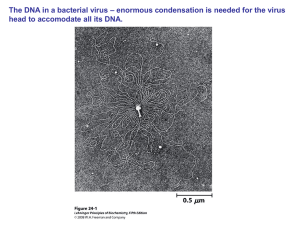 All these steps involve a series of interactions to initiate and complete the transcription of DNA in the nucleus of eukaryotes. 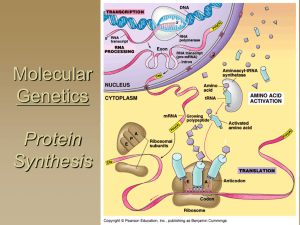 Certain factors play key roles in the activation and inhibition of transcription, where they regulate primary transcript production. 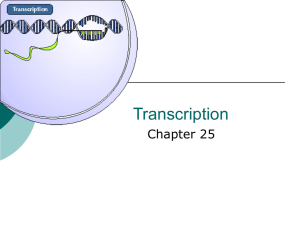 Transcription produces primary transcripts that are further modified by several processes. 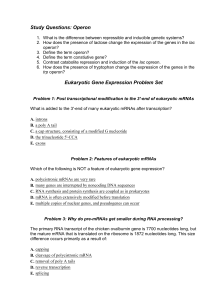 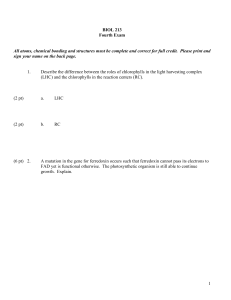 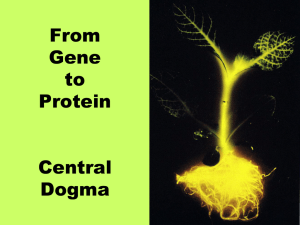 These processes include the 5' cap, 3'-polyadenylation, and alternative splicing. 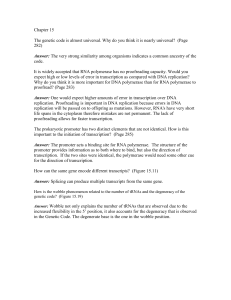 In particular, alternative splicing directly contributes to the diversity of mRNA found in cells. 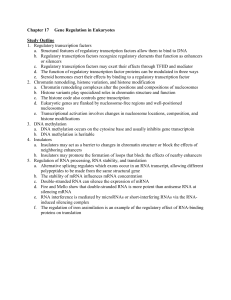 The modifications of primary transcripts have been further studied in research seeking greater knowledge of the role and significance of these transcripts. 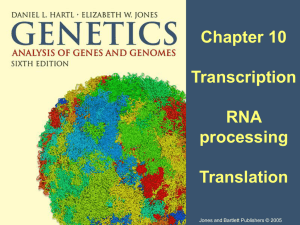 Experimental studies based on molecular changes to primary transcripts the processes before and after transcription have led to greater understanding of diseases involving primary transcripts.